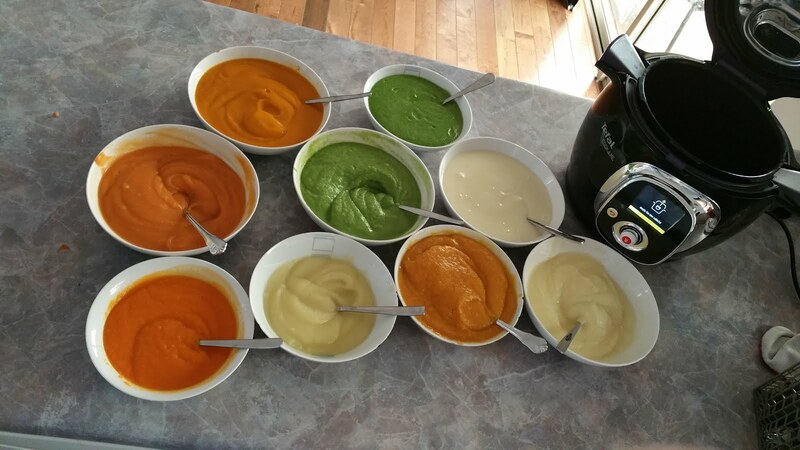 I am a firm believer in making my own baby food. Not only is it so much cheaper than buying it from the shops, but I know exactly what is in it. I find that the ones you buy at the grocery shops has so much added sugar to it. They are doing this so that babies will enjoy the food and you will go back and buy it again. But the thing is babies don't need to have sugar added to their food. They need to learn that not all flavours are sweet, but that doesn't make them any less tasty. I've always made my own baby food and I feel like it starts my children off on a journey of discovering the true flavour of food. 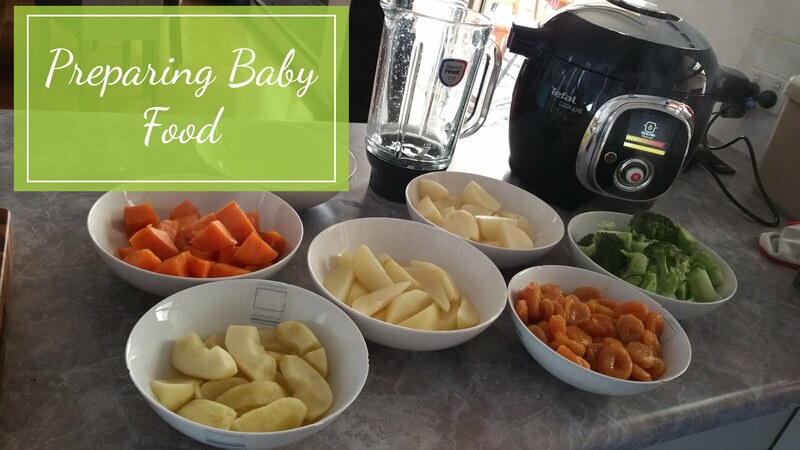 So today I'm going to show you how truly quick and easy it can be to store your fridge and freezer with a huge amount of baby food for very little money. This is what I made for my five month old son as he was just starting out his food eating life. 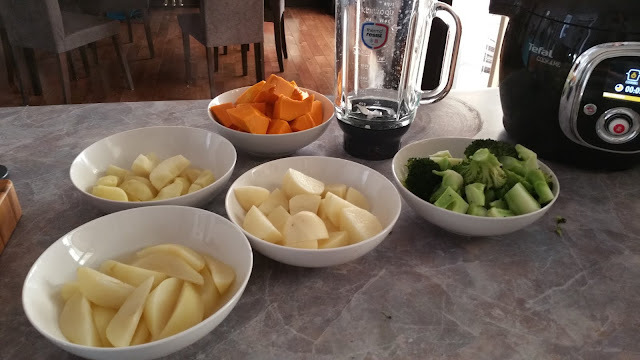 I kept each food separate so that I could take my time introducing new food daily to see what he liked as well as test whether or not he had any allergic reactions to anything. So all you need to start with is some fruits and vegetables. Peel and roughly chop all your fruits and vegetables, before steaming each of them. You can use a pot or boiling water, a steamer, a microwave, a Thermomix, whatever you have at your house. I have the Tefal Cook4Me so that's what I used. To rehydrate the dried apricots I simply covered them in boiling water and let them simmer for about 10-15 mins or until they feel tender and plump. You may need to add more water to them every so often as they absorb it. Once everything is steamed it is simply a matter of puréeing them all. I used a heat proof blender, but again use anything you have on hand to blend them done to a smooth, lump free, consistency. On this particular occasion I used some Lansinoh Breast Milk Storage Bags , because I knew they have an amazing seal, are leak-proof and they are BPA free. 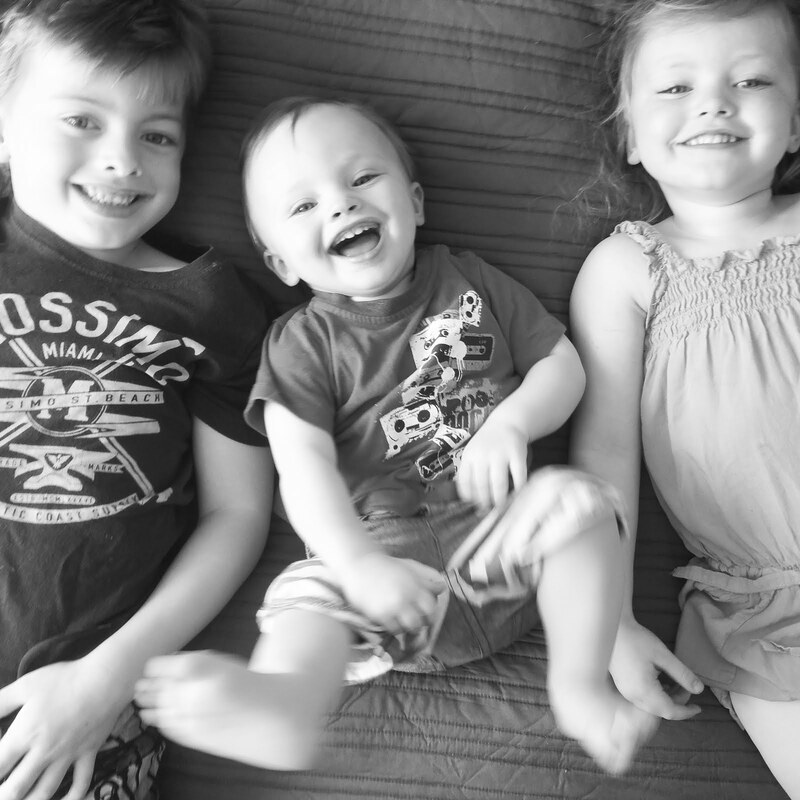 They were the perfect size for freezing one meal portions, but I have also used ice-cube trays and speciality baby food storage tubs in the past as well. I find that the ice-cube trays are excellent when they move up to the next level of baby food and you can start to mix flavours together. Once the cubes of food are frozen you can transport them into a large snap-lock bag and pull out a few different vegetable cube flavours when it's meal time. When it comes time to defrost them, either take them out of the freezer and pop them in the fridge a few hours prior, or fill a jug with boiling water and dunk the pouch in for a minute or so until it has defrosted and warmed. ALWAYS make sure you test the temperature first before feeding it to your little one though! One other thing I discovered and I unfortunately don't have a photo of it but that is Reusable Food Pouches . I started using these a few months back to make my own yoghurt for my kids to take in the lunch boxes. 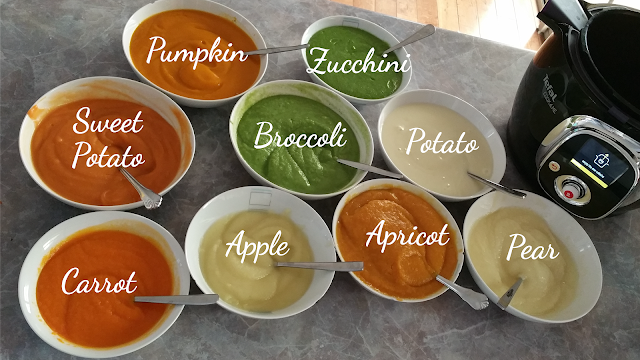 They are just like the ones you buy in the store and it makes making and taking your home made baby food so easy. 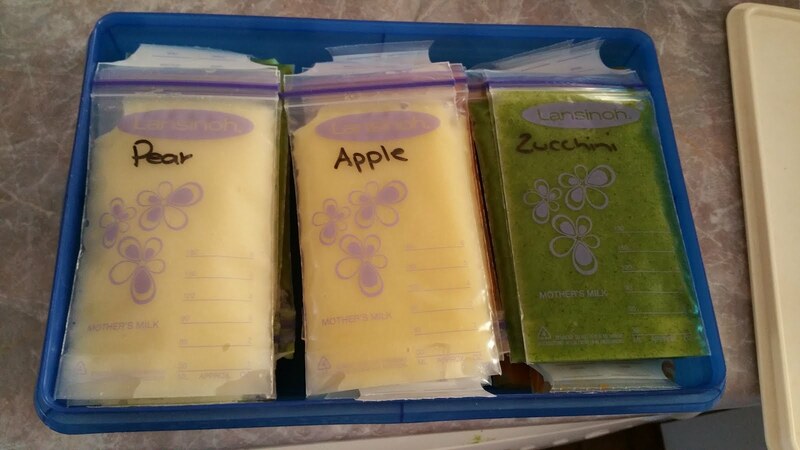 I also bought myself a Baby Food Pouch Fill Station , which has made filling the pouches so quick and easy. These are seriously one of the best things I've ever seen and you can just wash them in the dishwasher when you're done and they come out perfectly clean. And just look at all the adorable different ones you can get.